Is Your Marketing as Effective as it Could Be? Promotional products should be an integral part of your marketing plan. If your company is not using them, you should know your competitors likely are. There are many reasons companies use promotional items; they are often given away at trade shows and community events, given as gifts for repeat customers or as a “thank you” for referrals, and even given to employees to create excitement and engagement around a corporate brand. 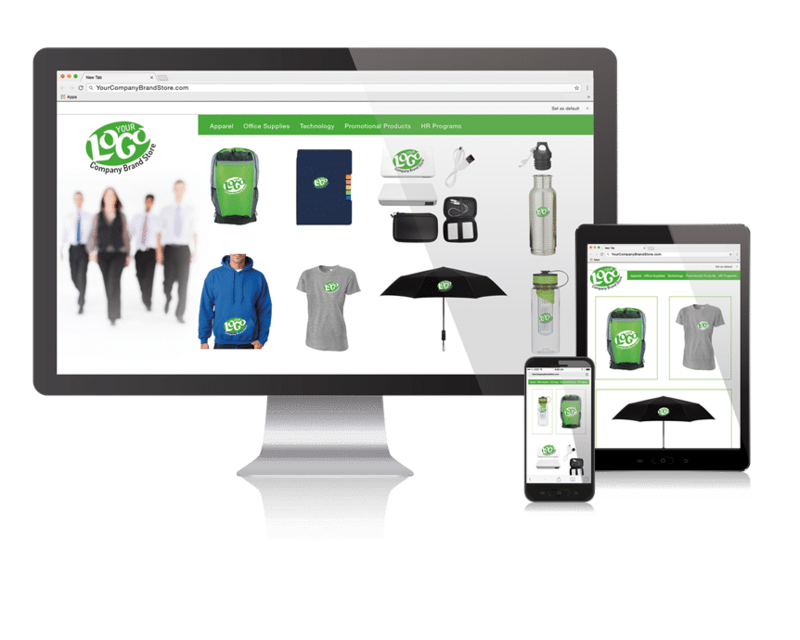 8 in 10 consumers own between one and 10 promotional products. 53% of these people use a promotional product at least once a week. 6 in 10 of them keep promotional products for up to two years. Only 1 in 5 people will trash an unwanted promotional product. 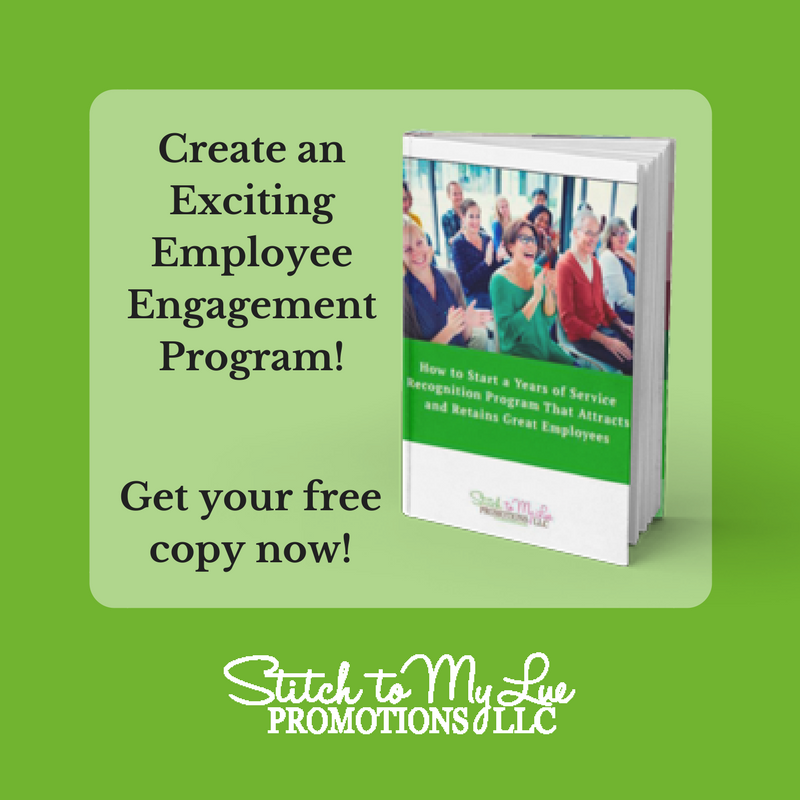 Before receiving a promotional product, 55% of people had done business with the advertiser. After receiving a promotional product, 85 percent of people did business with the advertiser. With nearly 6,000 impressions, bags generate more impressions than any other promotional product in the U.S.
31% of U.S. consumers own a promotional bag. At 1/10 of a cent, bags tie with writing instruments for the lowest cost per impression of any promotional product in the U.S.
53% of the time, promotional products create a more favorable impression of the advertiser. 48% of consumers would like to receive promotional products more often. 69% of consumers would pick up a promotional product if they deemed it useful. 89% of consumers can recall the advertiser of a promotional product they’d received in the last two years. 91% of consumers have at least one promotional product in their kitchen, 74% have at least one in their workspace, 55% have at least one in their bedroom. 77% of consumers say a promotional product’s usefulness is the number-one reason to keep it, with health and safety products, computer products and writing instruments ranked as the most useful. The first promotional product trade show was held in 1914 – there were 32 exhibitors. Ownership of logoed outerwear is highest in the Midwest, with 15% of people owning an item. Logoed mugs in particular are more effective advertising than radio and television spots; 57% of people were able to recall the advertiser on a mug, versus 32% of radio and 28% of T.V. Adding a promotional product to the media mix increases the effectiveness of other media by up to 44%. Promotional products draw as many as 500% more referrals from satisfied customers than an appeal letter alone.